Near the beach, newly furnished, air-conditioned. Near the beach, partial sea view, air-conditioned. 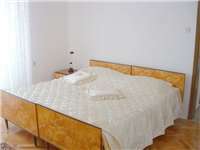 Near the beach, with seaview, air-conditioned, peaceful location. Near the beach, with seaview.